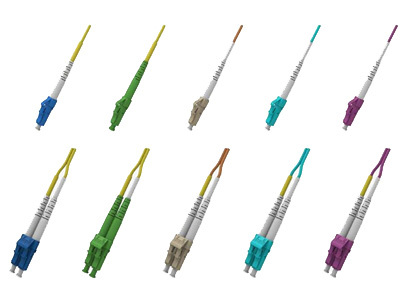 The LC fiber patch cord is with a small form factor (SFF) connector and is ideal for high density applications.The LC fiber patch calbe connector has a zirconia ceramic ferrule measuring 1.25mm O.D. 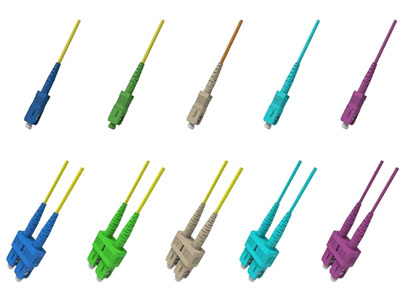 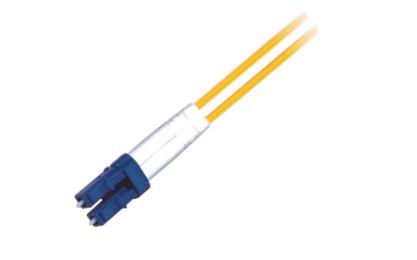 with either a PC or APC endface, and provides optimum insertion and return loss.The LC fiber patch cable connector is used on small diameter mini-cordage (1.6mm/2.0mm) as well as 3.0mm cable. 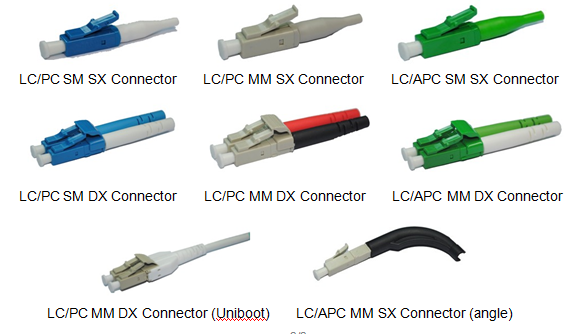 LC fiber cable connectors are available in cable assembled or one piece connectors. 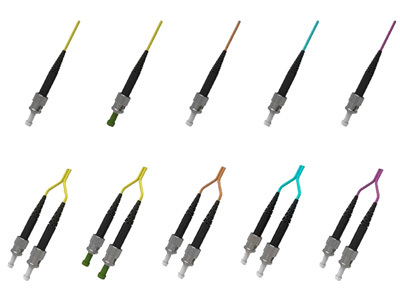 The LC fiber optic assemblies family is Telcordia, ANSI/EIA/TIA and IEC compliant.